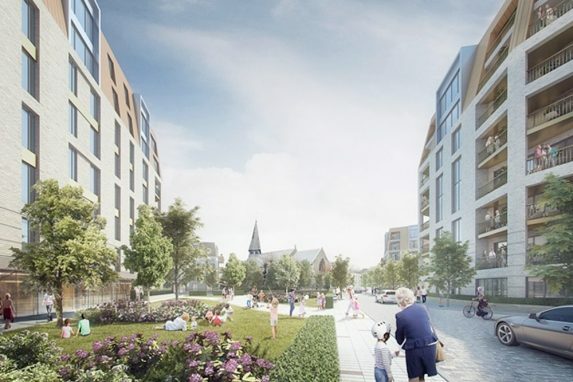 Select Property Group has appointed Sir Robert McAlpine to replace Carillion on its Affinity Living Riverside and Riverview apartment blocks in Salford. The £53m Riverside scheme, 17 storeys high, was meant to complete this year before Carillion went into liquidation in January. 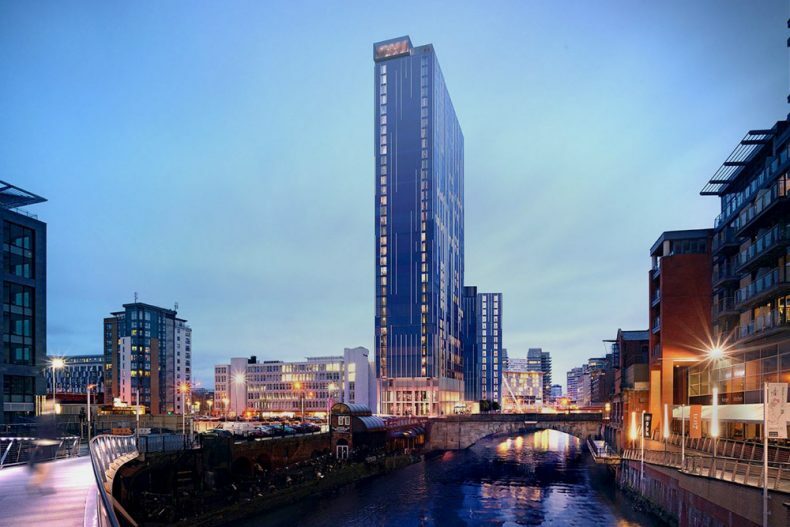 The £100m Riverview development, 35-storeys high, was scheduled to open by the end of 2019. Between then, the two developments comprise 505 apartments. 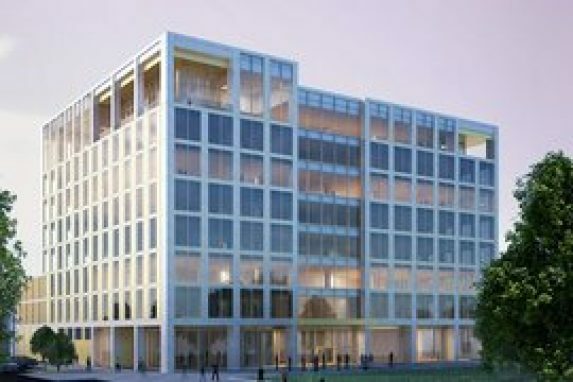 They will now be compeleted by Sir Robert McAlpine.